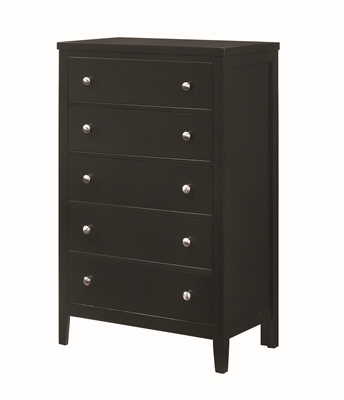 Ever Wondered What the Difference was Between a Chest and a Dresser? 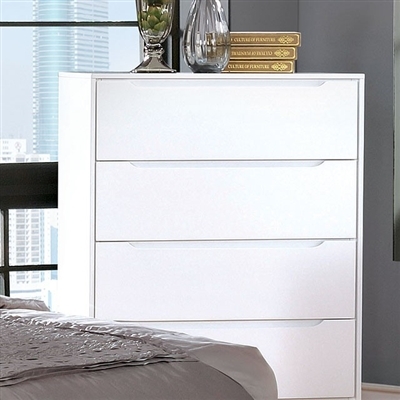 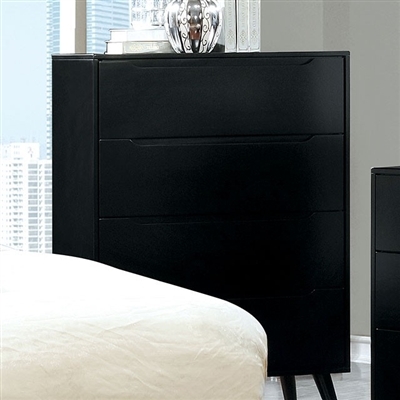 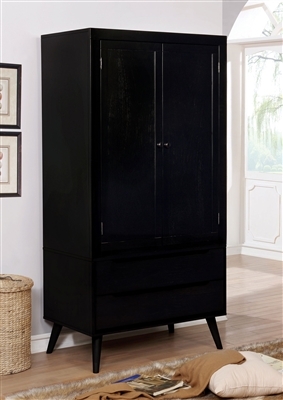 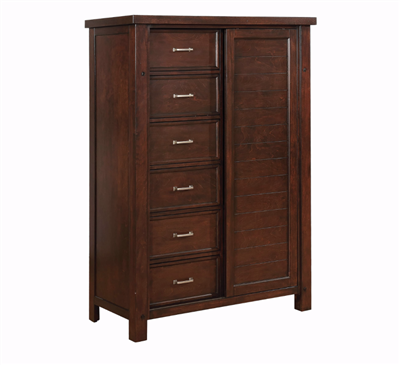 Chest Typically Have Drawers Stacked Upon One Another in a High Manor (Highboy) and Dressers are Typically Lower with Horizontal Drawers and Many Times Have an Attachable Mirror...Impress Your Friends with Your New Knowledge! 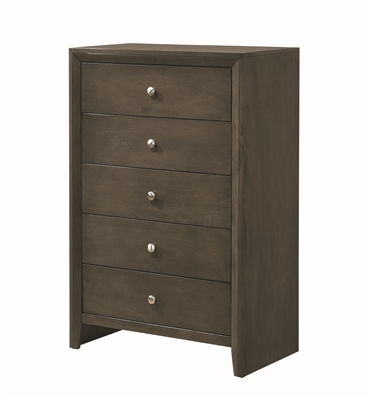 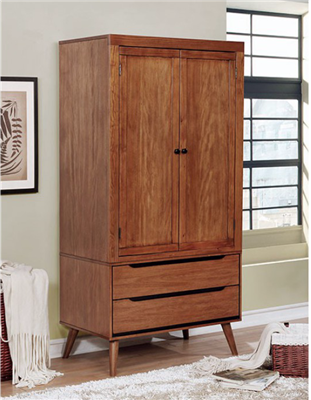 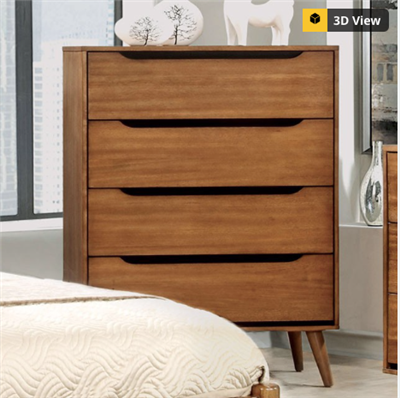 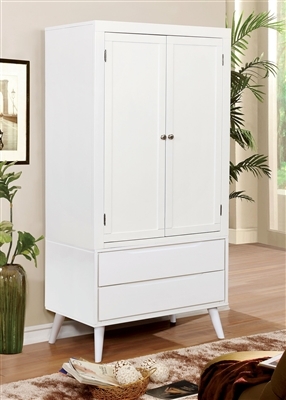 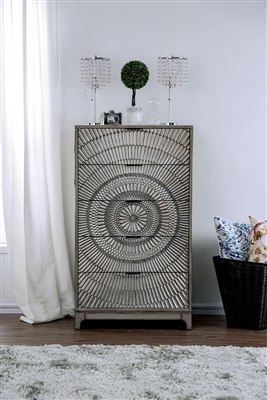 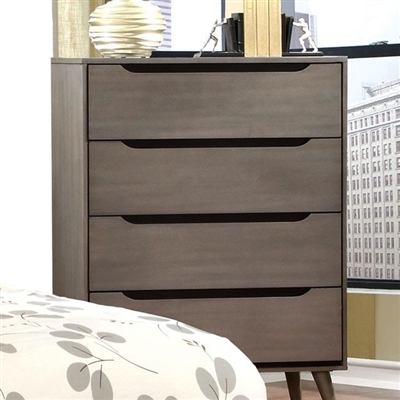 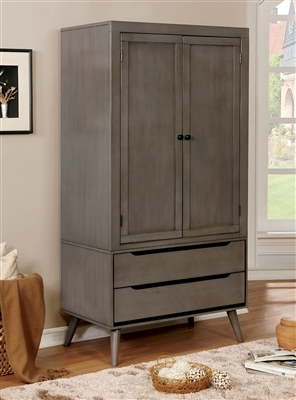 Gorgeous Multi-Dimensional Design w/ cedar lined bottom drawers.